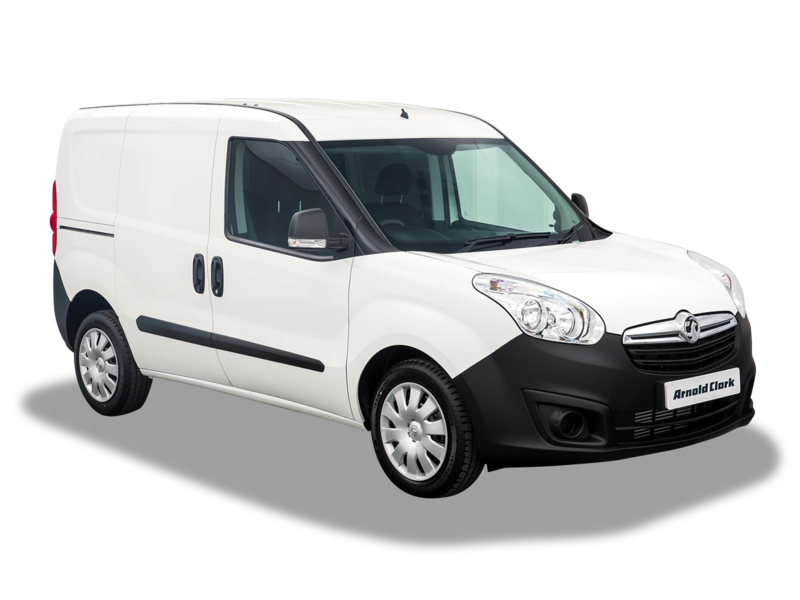 The Vauxhall Combo, Citroën Berlingo and Peugeot Partner vans are built on the same platform by the PSA Group, with PSA recently revealing the new version of these three small vans. 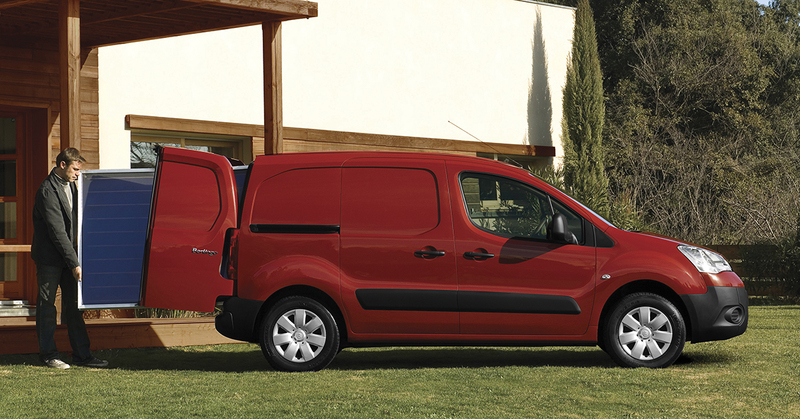 The Citroën Berlingo represents value and practicality seating it proudly at the top of this list. Available in two lengths, the Berlingo also has a handy overload indicator to warn the driver when they exceed the van’s weight limit. It’s a popular choice for the construction industry, with its raised ground clearance and engine plate protecting the van from bumpy roads and building site debris. It’s worth noting the front cabin is on the smaller side so might feel cramped for three people. Shop Vauxhall Combo Like the Berlingo, the Vauxhall Combo is compact and contains all your driving necessities, with some added luxuries. The overhead shelf allows for much needed additional storage space and the PVC load floor covering makes day-to-day loading that little bit easier. Available in petrol and diesel engines, it’s worth noting you’ll get more MPG on a diesel engine especially if you’re carrying heavy goods. 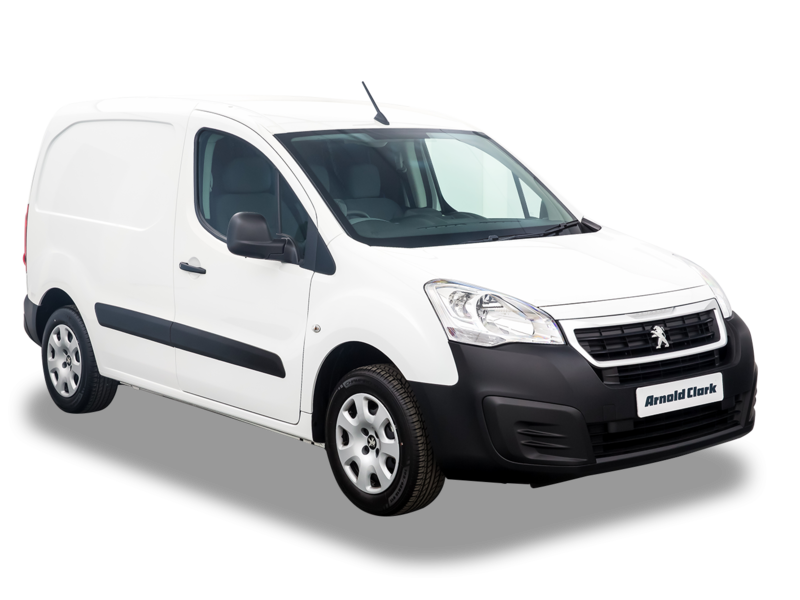 The Peugeot Partner’s versatility makes it a great van for businesses in urban areas. The recent improvements in the Partner’s engine has led to better fuel consumption and lower CO2 emissions. Unlikely other models, the Partner uses the same wheelbase for both lengths meaning the body overhangs at the rear axle on the longer length. 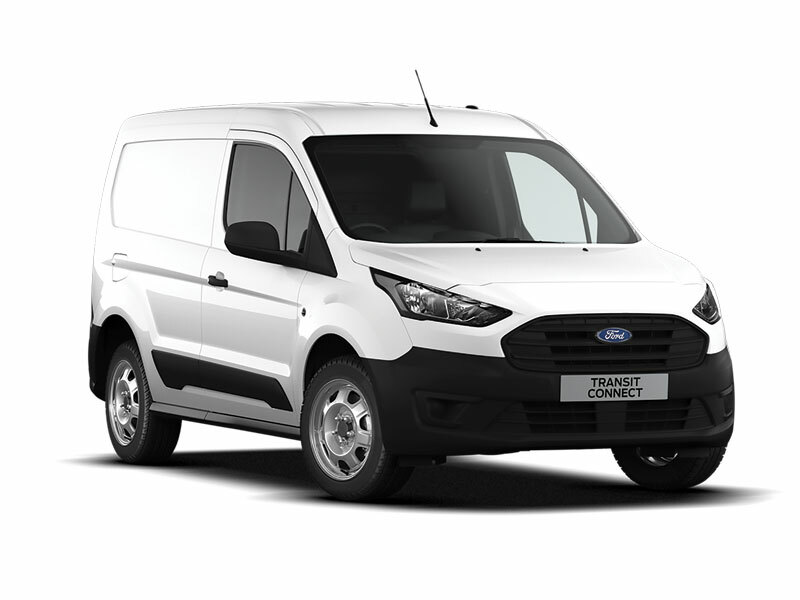 The Ford Transit Connect offers a slightly bigger alternative to the Citroën Berlingo. The newest models have seen an exterior facelift but also a new range of engines, making the Ford Transit Connect one of the best vans for fuel economy and CO2 emissions. It comes in a variety of trims and lengths as well different fuel types and gearbox options. While it’s fun to drive and offers a car-like driving experience, the Ford Transit Connect doesn’t offer the best visibility. Shop Renault Kangoo Known for its reliability and low running costs, the Renault Kangoo and the service intervals of 24,000 miles makes it a great choice for your next small van. The design of the load bay maximises the available space, making it a great choice for many different trades, from floristry to catering, and everything in between.